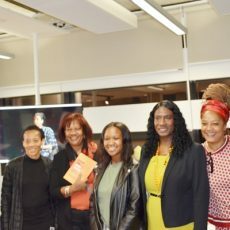 On October 14, local organisations, residents, staff and students from BU and other universities gathered at the Executive Business Centre for the Black History Month Soiree on Racial and Ethnic Diversity and Equality in Sport and Classical Music. 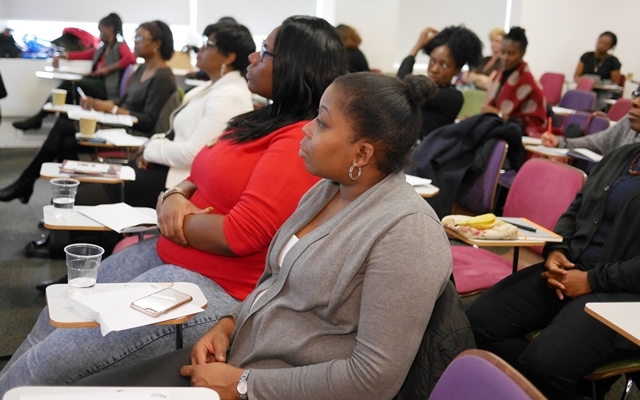 The event was co-hosted by BU Equality and Diversity and Black British Academics, and Founder and CEO Dr Deborah Gabriel designed the programme to highlight the contribution Black academics make to the global knowledge economy, to showcase the fusion of practice and research for social change and to promote collaboration among staff, students and local organisations. Dr Gabriel said: “My aim was to unite staff and students with local organisations to build engagement, promote co-creation in research and practice and collaboration on equality initiatives. Vincent Edwards from Bournemouth’s Kick-It-Out campaign spoke movingly about his 10-year campaign against racism in football and was joined by two teenage volunteers, who deliver anti-racism events in Bournemouth. Kevin Hylton, Professor of Equality and Diversity in Sport from Leeds Beckett University shared narratives from Black and Asian football coaches extracted from his recent research on how humour is used to mediate against racial microaggressions. Dr Gabriel delivered a presentation on pedagogies of social justice and cultural democracy, based on an evaluation of teaching materials and tailored workshops developed for a higher education institution to enhance race equality and inclusive teaching practice. Dr Shirley Thompson, Patron of Black British Academics and a reader in Music at Westminster University, is a classical violinist and world famous classical composer, who in 2004 became the first woman in Europe to compose and conduct a symphony in the last 40 years. 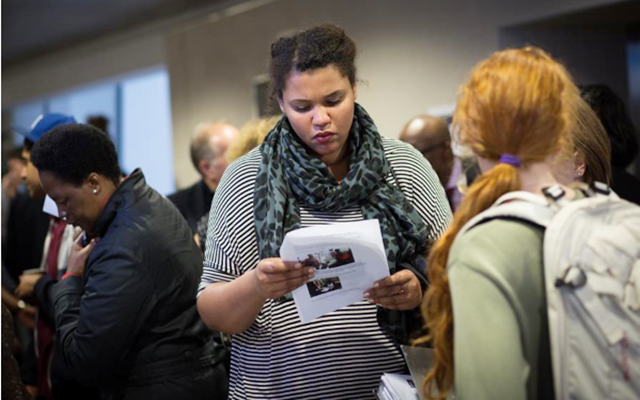 In her presentation, Heroines of the Opera: Democratizing the Art of Opera Writing and performance, Dr Thompson spoke about her creation of leading roles for females and developing stories around African Caribbean historical figures. After the presentation, guests were treated to a Caribbean buffet while networking. Dr Gabriel used the occasion to discuss her upcoming research project on engagement with digital technologies by Black elders with local organisations, who expressed a keen interest in being involved.